They say Texas is like its own country, but it has other countries in it too. 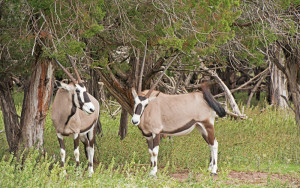 Its wildlife is as eclectic as its people and if you are looking to see some exotic African animals, Texas has them too. Escape the hustle and bustle of the Dallas/Ft. Worth metroplex and experience some rugged beauty. Just an hour’s drive from Fort Worth you can learn about a variety of indigenous and exotic endangered and threatened animal species at the Fossil Rim Wildlife Center. Price: Adults Weekday prices vary from weekend prices. To see the full list of admission prices visit: http://www.fossilrim.org/pricing.php. 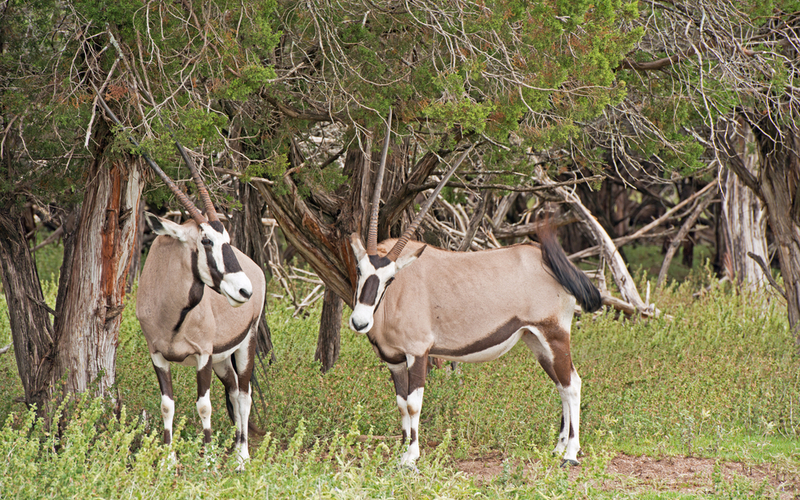 You can even spend the night in rustic luxury at The Lodge or the Foothills Safari Camp Tent Cabins where desert addax and gemsbok, resident deer, and wild turkey can be seen in the pastures. There is so much to do you could come for several visits and still not see it all. Check out the Children’s Animal Center, the Nature Store, or enjoy a relaxing meal from the scenic Overlook Café. Overnighters get in free the following morning before 10am with a paid receipt from the day before.